Our advanced design team of stylists excels in performance and quality, while caring for your hair. Our designers continually attend educational seminars in order to give you, our client, the leading edge in current hair fashion trends. 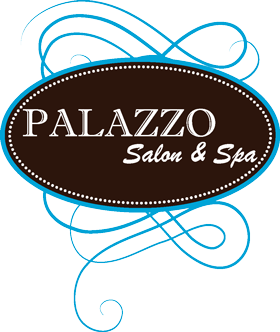 Customizing a look to suit your professional and personal needs is what the stylists at Palazzo are known for. Call us at any time for a complimentary consultation. Let us recommend a particular stylist that specializes in just what you may be looking for. 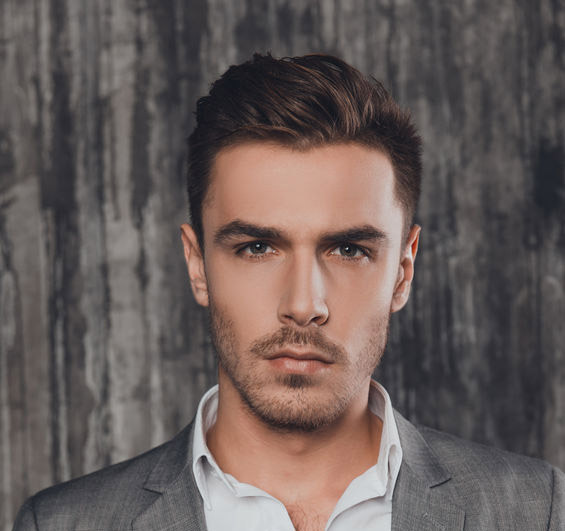 ​A variety of hair colouring services and techniques for men available starting at $27.